Have you seen the Mother Daughter Letter Book Set over at uncommongoods website? What a fast paced week it has been – Happy Friday as we head into Mother’s Day Weekend 2016! 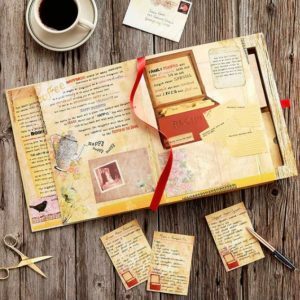 The letter book set was created by Whitney Biggs. 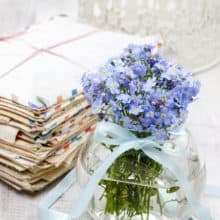 It is described as “This letter book set includes 40 cards for mothers and daughters to exchange, share, and treasure.” It is a nostalgic set of 40 cards meant to be sent, shared and treasured. If you are planning to be on the road this weekend to go visit your Mom travel safe! Image above from uncommongoods.com Mother & Daughter Letter Book Set by Whitney Biggs; and excerpt quoted.